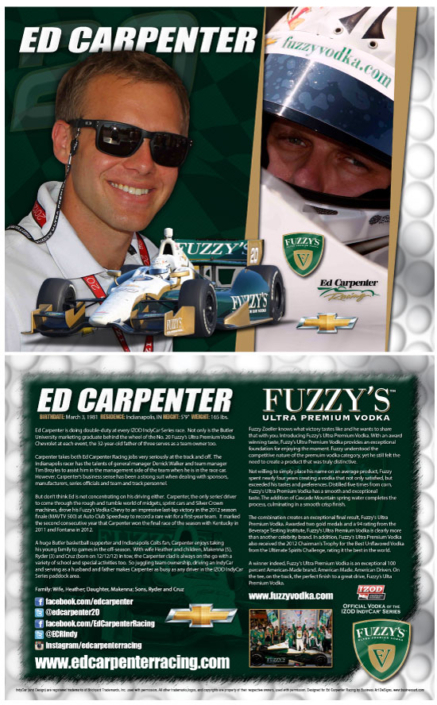 Promoting your sponsors, your team, and your driver; Hero Cards are a very important part of the racing industry. 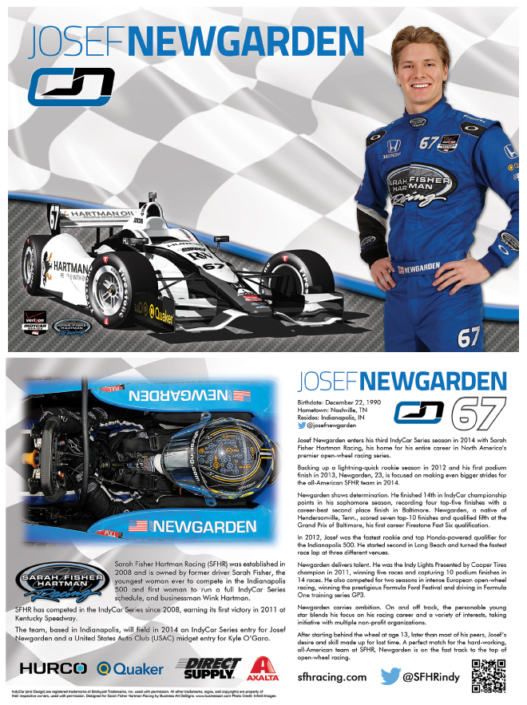 Sponsors enjoy spreading their image on and off the track. 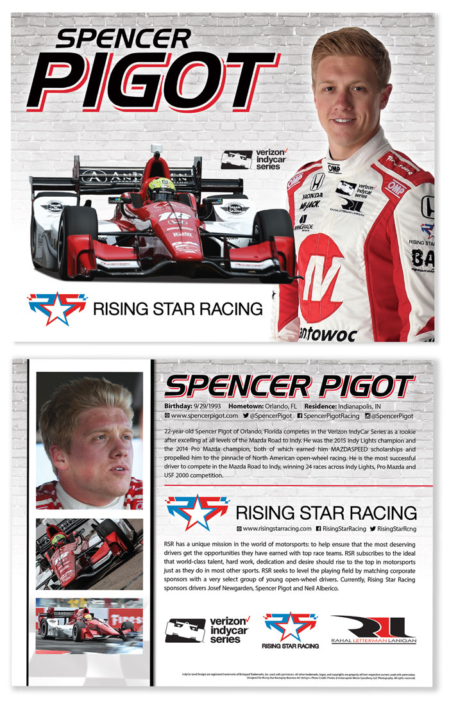 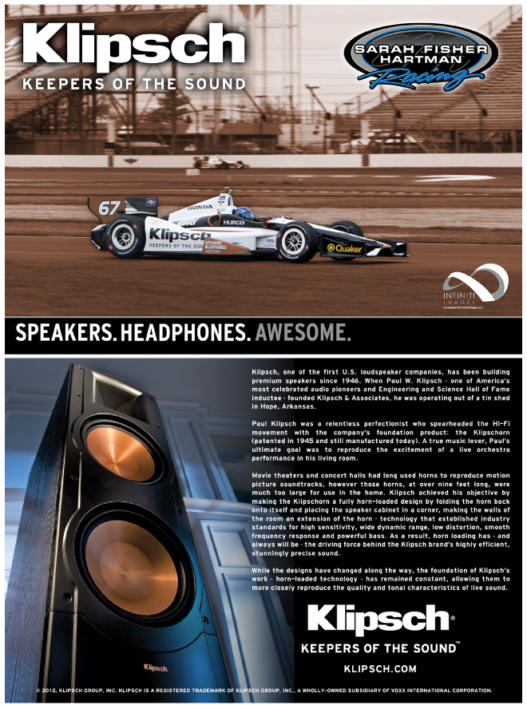 Our Hero Cards help your driver spread the image of your sponsors with elegant presentation. 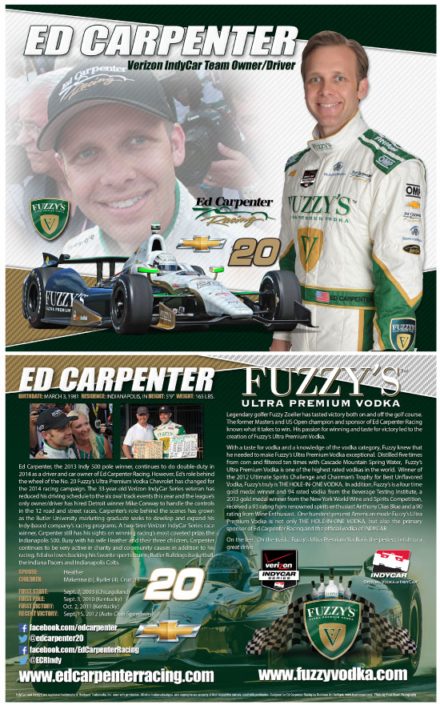 All created in house; we design and fabricate custom, colorful, and one of a kind designs for your Hero Cards. 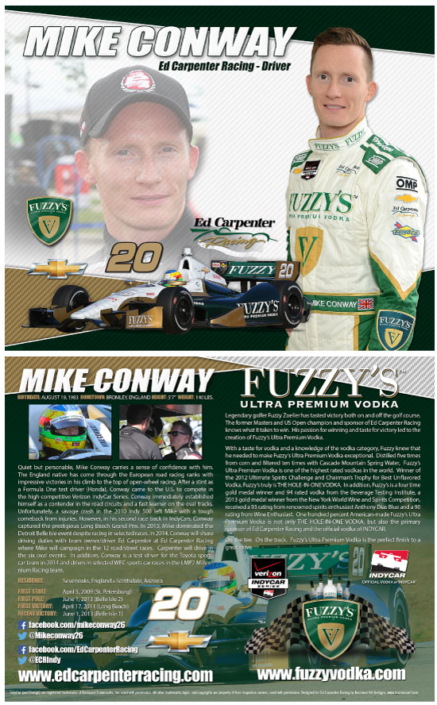 Help your sponsors and your team with a custom Hero Card. 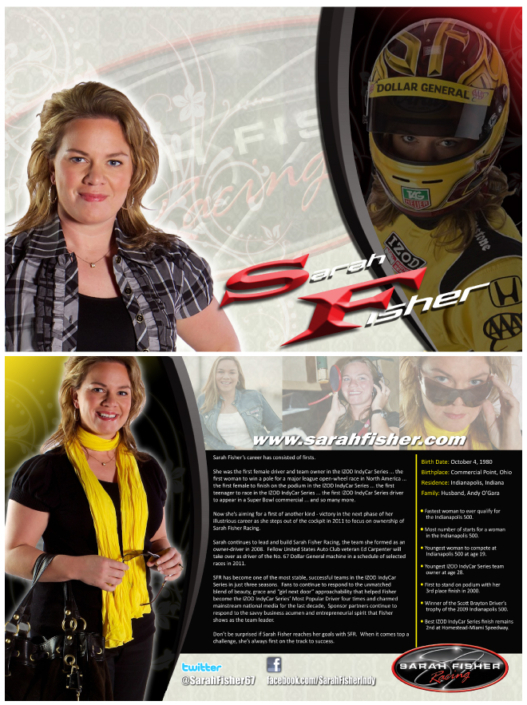 It’ll help you retain your current sponsors, attract new ones, and much more. 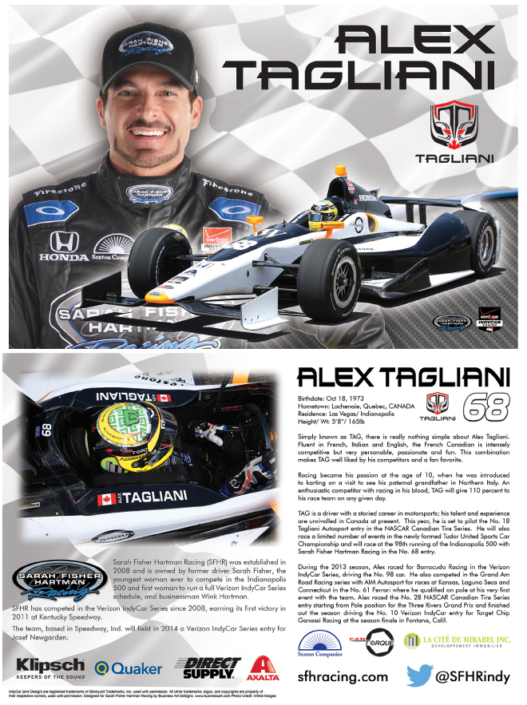 If you are serious about racing, get an up-to-date Custom Designed Hero Card from Business Art DeSigns.